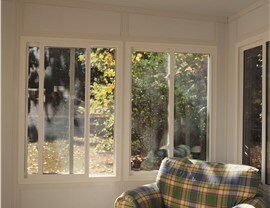 All of our windows are specially designed for your home to ensure a perfect fit. 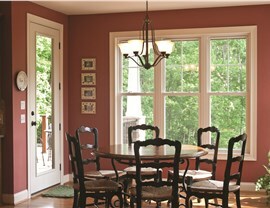 Whether you choose double hung, bay or sliding windows, your new windows will be engineered to meet the unique challenges of your region and climate. With insulated vinyl frame and sash and a thermally efficient window glass package, your new windows will create an effective thermal barrier that significantly reduces energy loss from your home. 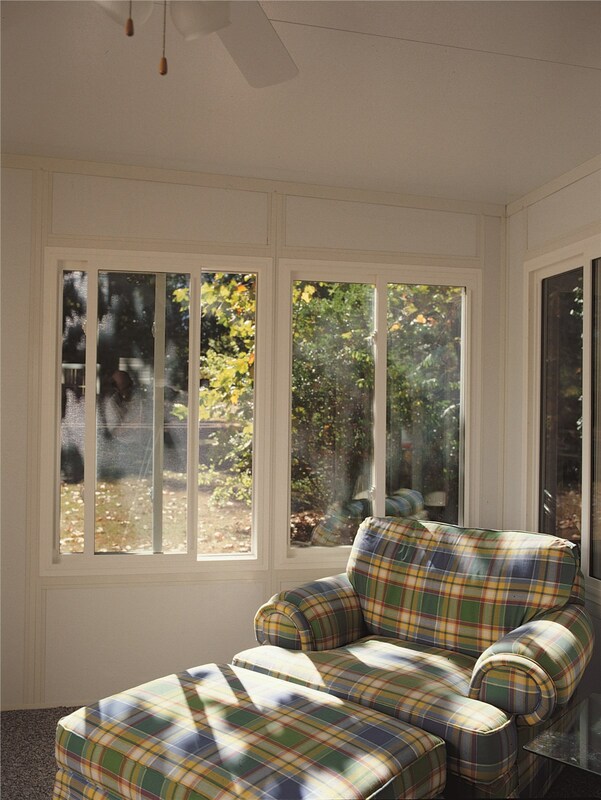 Vinyl Frames – In addition to being extremely durable and long-lasting, our vinyl window frames are constructed around insulating air chambers to provide an even more effective barrier against energy loss. SolarFlect™ Insulating Glass – We offer three grades of Low-E insulating glass to best meet the climate demands of your location. 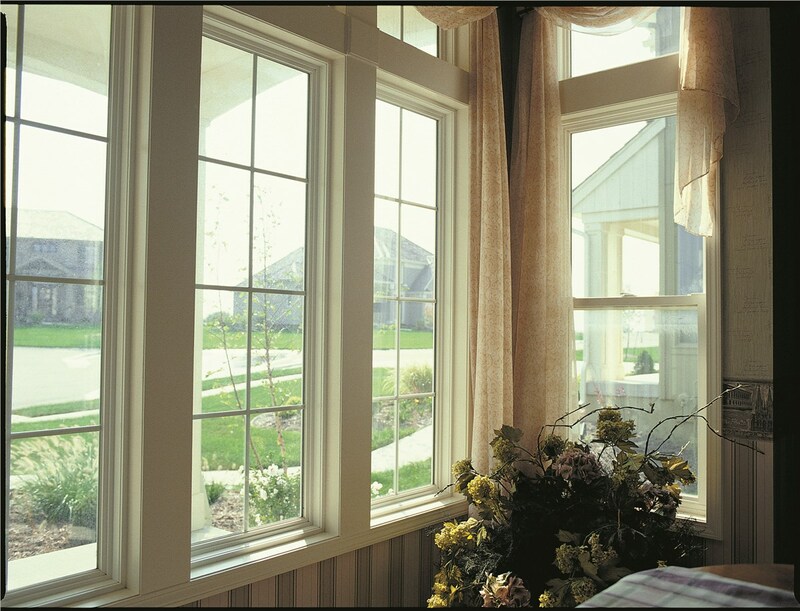 Multiple Pane Glass – Both our double- and triple-pane windows are sealed and filled with Argon gas to reduce the transfer of energy between the environment and your home. 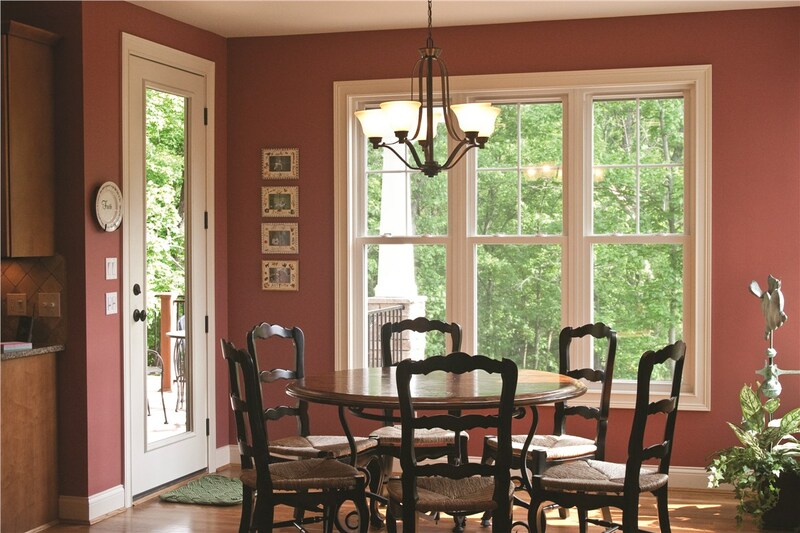 Our team is here to help you find the windows that best suit your home and your budget. Contact EcoView today to learn more about the green solution to window and door replacement. 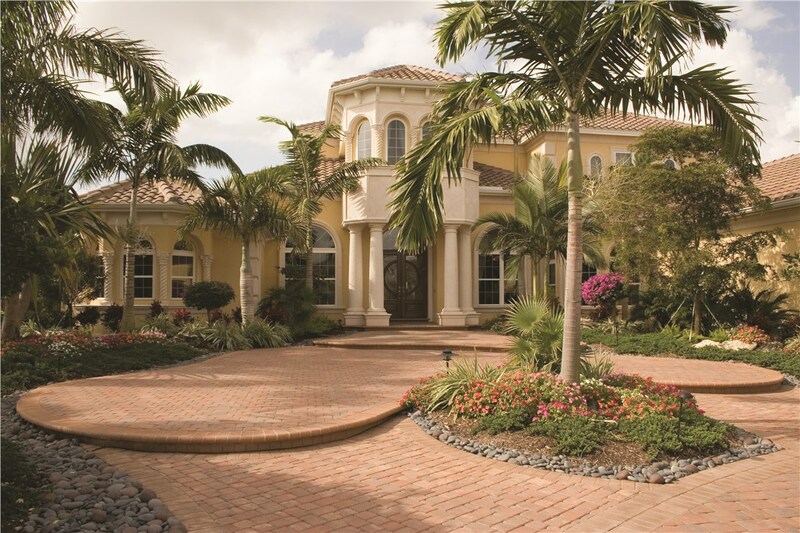 Give us a call to schedule your free, in-home estimate and consultation!